Although a self-confessed beauty addict, one thing I don’t spend much time obsessing over is the prettiness of my nails. I’m lucky enough to naturally have strong, clear and nicely shaped nails that need minimal upkeep, however, I’m fully aware that nothing looks nicer than a fully manicured set of nails. I just find that when it comes to manicures, gel nails, acrylics and all the other nail treatments which transform your talons, I never have the time to book in and treat myself. Luckily, I’ve been choosing my nail polishes carefully this Summer, and I’ve learnt to love D-I-Y gel nails. 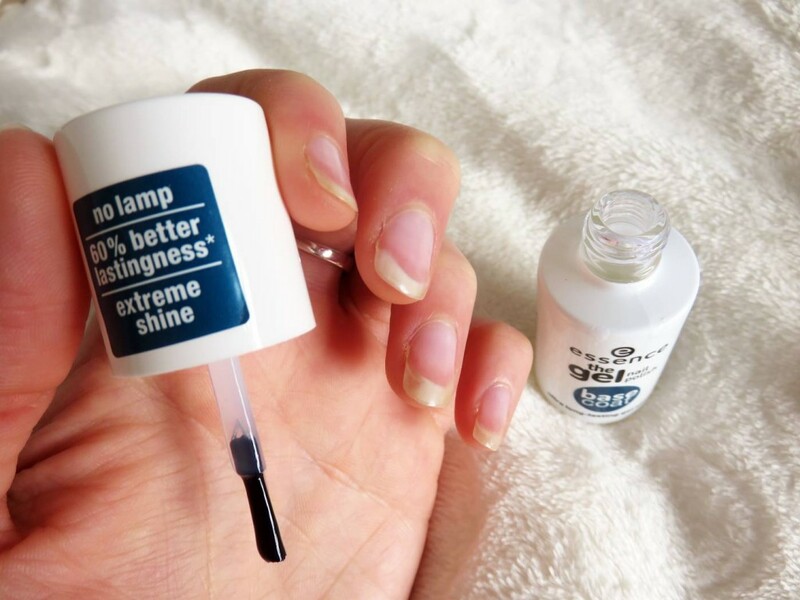 By this, I mean gel nail polishes you can use yourself at home with no need for lamps, yet create the same salon effect. 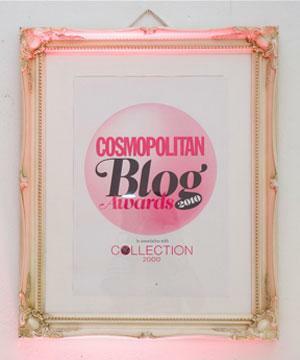 I’ve been meaning to up my ‘nail game’ for quite a while now, and I realised that getting to grips with gel polish nails and everything associated to this trend is probably my best bet. It’s a simple three step process: the first is obviously the base coat, which I apply as a clear gel polish and wait 10 minutes to fully dry. Then I apply the Essence gel polish in this refreshing pastel peach shade, which is so feminine and pretty for the current season. I usually just apply one coat if I ensure the polish goes on thick enough and evenly enough. To finish, I go over each nail with a slick of the gel top coat, to seal in the colour, protect and add shine. 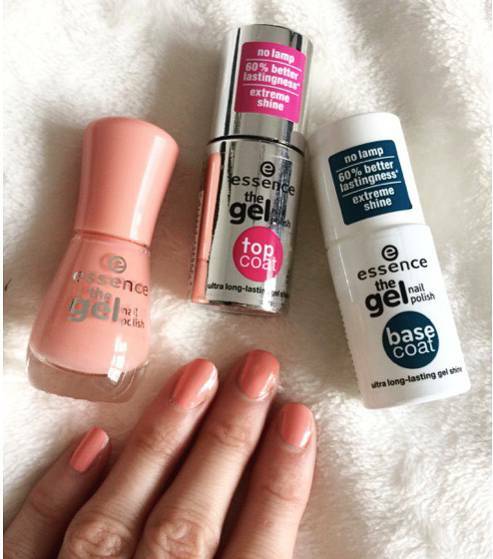 With the gel polish colour costing just £1.60, and the base and top coat at £2.50 each, it’s a total steal! This is a personal favourite range of mine, as I am happy with the smooth and professional results each time. I’m not nail painting expert, but I do get some nice complimentary comments when my nails are decorated in this gel polish collection. 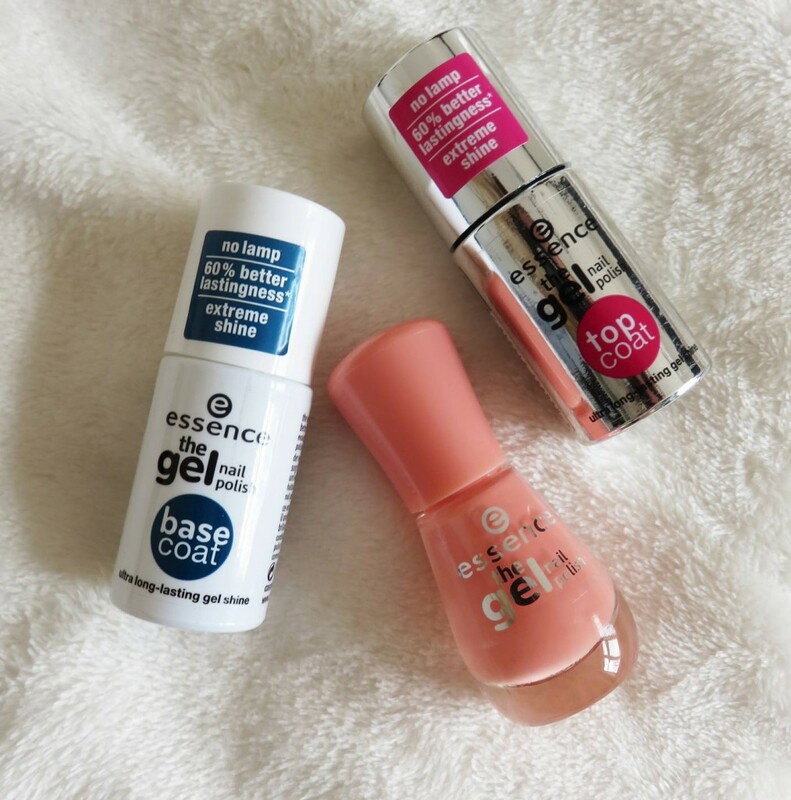 Essence cosmetics range can be found across Wilkinsons stores, so be sure to have a little look if you need some afford beauty and nail products to update your look.